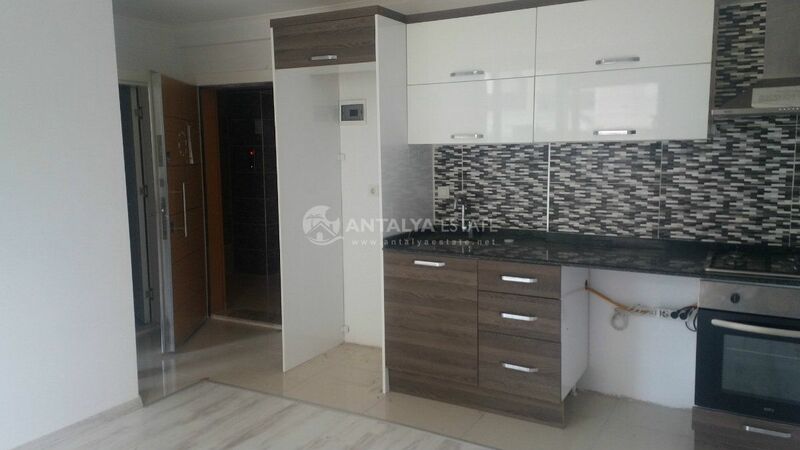 ANT91, Economy Class Apartment in Konyaalti, Antalya is located in Hurma. This neighborhood will please lovers of mountain views. 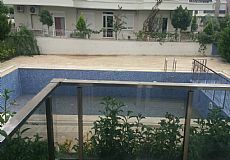 This is a relatively new, actively built area, already the last plots here are given for building residential complexes. The distance from the sea varies from 1500 m to 2500 m. The transport communication here is well-established, there are shops, cafes, veterinary shops, bakeries. 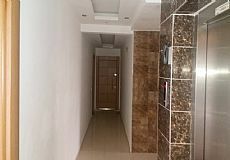 The area is in great demand among foreign property buyers and many residential complexes are targeted specifically at foreigners. 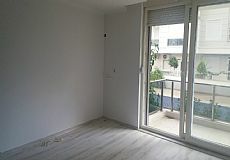 For sale is apartment with 1 bedroom, living room with kitchen, bathroom and balcony. 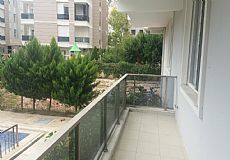 House with a fenced area, swimming pool, parking and children's park. Home for 2 years. 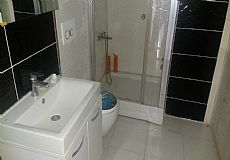 Great location - not far from the main road, where shops, cafes, public transport stops are located. 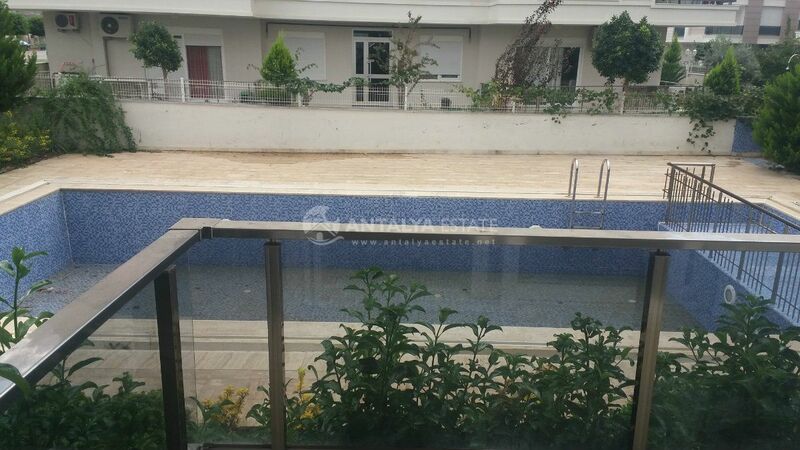 1300 meters to the sea, and about 700 meters to the weekly bazaar on Tuesdays. 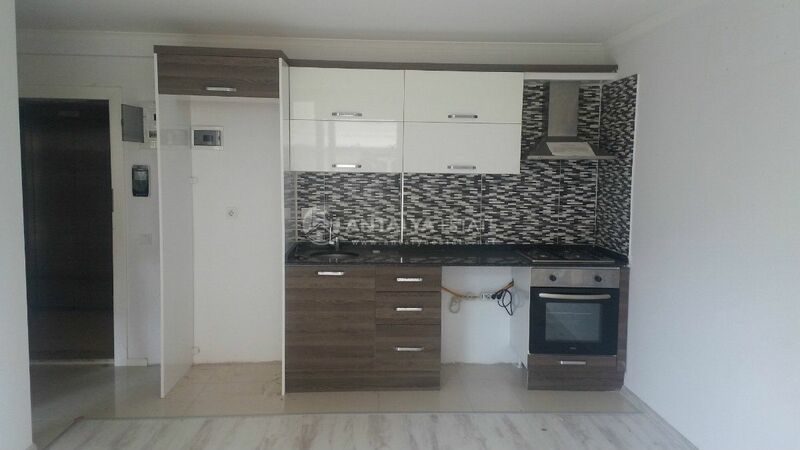 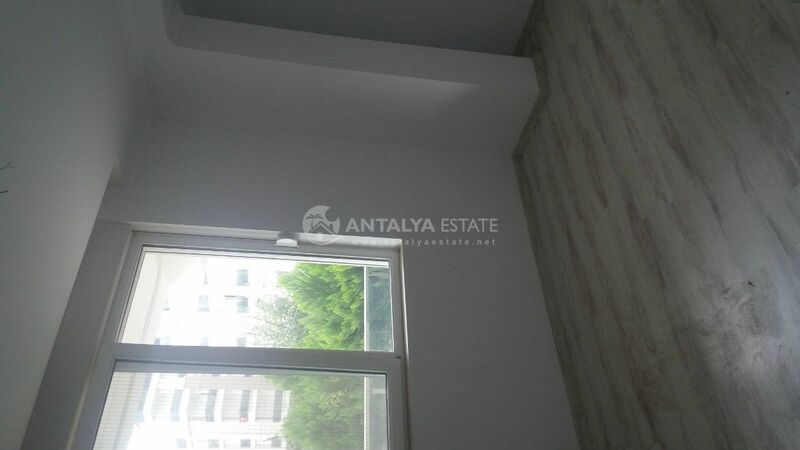 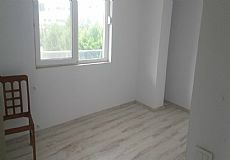 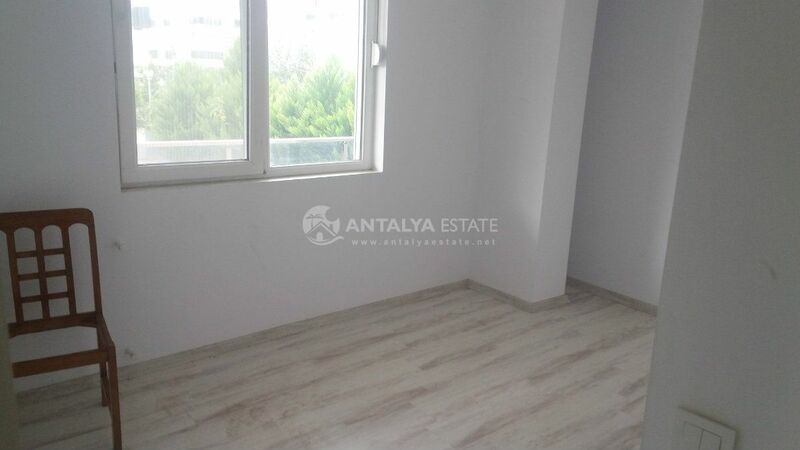 ANT91, Economy Class Apartment in Konyaalti, Antalya for sale at a low price of 35,500 euro. 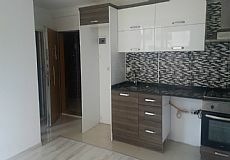 For information on similar options for real estate in Konyaaltı, contact the sales managers of our company.